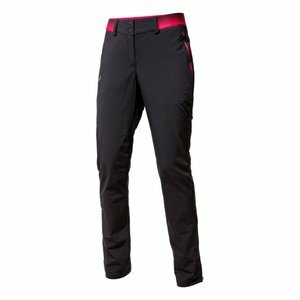 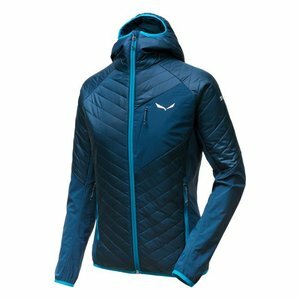 The Salewa Ortles Hybrid 2 PRL Women's Jacket was developedeveloped alongside Salewa's athletes to provide a professional grade insulation piece which combined freedom of movement for alpine climbers and ski mountaineers. 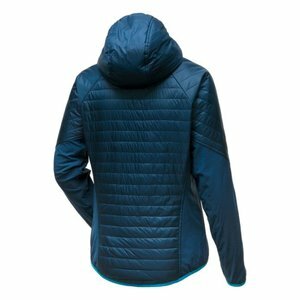 This particular jacket was worn by one of our own guides skiing in the arctic this year. On exceptionally cold days, he needed to add a gilet but for the most part, it was worn only with a merino base-layer. Temperatures during his stay varied between -35 and +4 degrees Celsius. Salewa's windproof and water-repellent hybrid women's jacket offers insulation, cleverly positioned where it's needed in accordance to needs of different areas of the body. 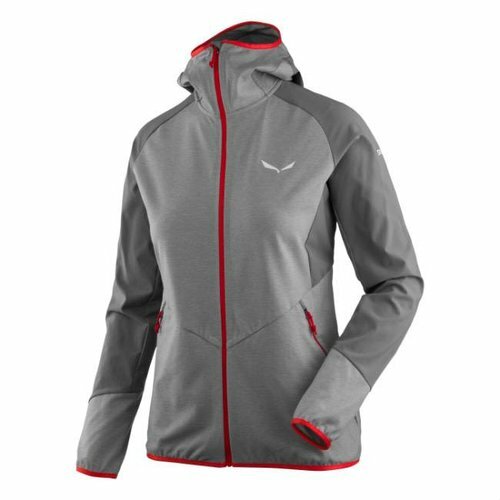 Combined with an abrasion resistant Durastretch fabric where it's not. It has become a firm favourite both on and off the mountain.